Social Media can increase your website traffic, raise brand awareness, create a brand identity, and improve communications and interactions with key audiences. Professional setup and designed social media pages. No matter how large or small your company, Microvera generates an attractive, brand-consistent graphics package for a professional social media presence. Social media channels such as Facebook, Twitter, Google+, Instagram, LinkedIn and YouTube should be treated as extensions of your brand, built to give your audience an exclusive customer experience. Your presence on social media should be consistent with your brand messaging, and can help you develop value-based content that engages your customers. Microvera ensures that your profile pages are fully designed to compliment your new website’s design. Once set up, we will fully integrate them with your website – making it easier for new and existing customers to engage with your business. Social media is a huge opportunity for accountants and bookkeepers to connect with clients and prospects. With our packages, get professional social media marketing for your firm at a low monthly cost. Facebook is the largest social media website on the internet.  With more than 3 billion “Likes” and “Comments” on a given day, Facebooks is a social home to many of your current customers, and a perfect platform to make noise and advertise to your target customers! With an average of 8,358 tweets a second, the social network is growing and quickly becoming part of people’s everyday lives. Twitter is one of the easiest platforms for listening to your targeted audience and jumping into conversations! Instagram is the fastest growing social network right now. The network has over 150 active million users. A total of 55 million photos are uploaded a day, which receive a total of 1.2 billion likes per day. The site gets 1,000 comments per second. Although many debate on the value of Google+ today, it’s still one of the largest social networks on the internet. Furthermore, having an updated Google+ page will also help with your organic SEO. It’s a vital platform of the social media. LinkedIn has over 300 million users, it’s a great platform for your business to develop strategic content, and share that content with a likeminded community. There are over 2.1 million Linkedin groups for your business to join and find your targeted customers. Video marketing is a powerful tool that your business should be taking advantage of, and there’s no bigger platform to do it on than Youtube. Youtube can be an asset for you to reach the targeted audience and turn them eventually to potential customers. With over 100 million daily active users, Snapchat is rapidly emerging as one of the most important and cost-effective tools for businesses.. The sheer size of Snapchat’s user base along with its low cost makes it a platform all businesses should be in on. In terms of traffic, Pinterest is now the third most popular social network. As compared to Facebook, the site drives up a higher number of new customers, especially for ecommerce sites. If your business sells online, you need to consider Pinterest.